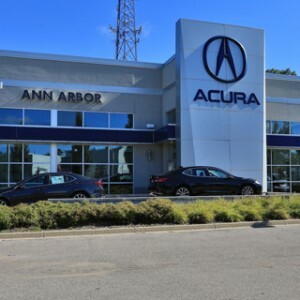 If you live in Detroit, Toledo, or Grand Rapids and are searching for genuine OEM Acura parts, you’ve come to the right place. 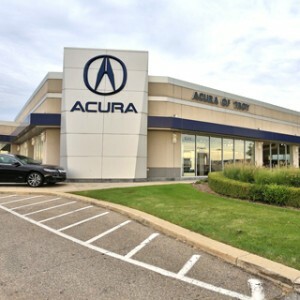 Thanks to Michigan Acura Dealers, shop for Acura parts and accessories without having to leave the comfort of your home. 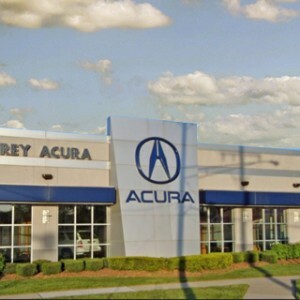 Enhance and upgrade your Acura car or SUV with confidence, knowing the parts are designed by Acura and manufactured specifically for your vehicle. 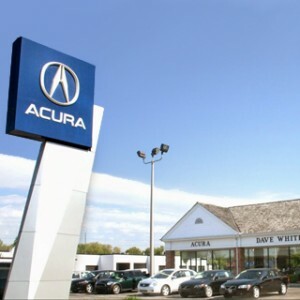 Whether you’re looking to accessorize a new Acura or simply need replacement parts for an older Acura model, we can help. And if we don’t currently have the part you’re looking for, we will place the order on your behalf and make sure it’s received in a timely manner. 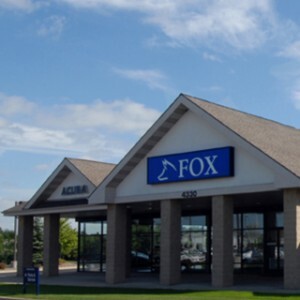 Click on the Michigan Acura Dealer below to search for genuine OEM Acura parts, view hours of operation, or contact the Acura parts specialist in your area.